I have something really fun and exciting for you all!! 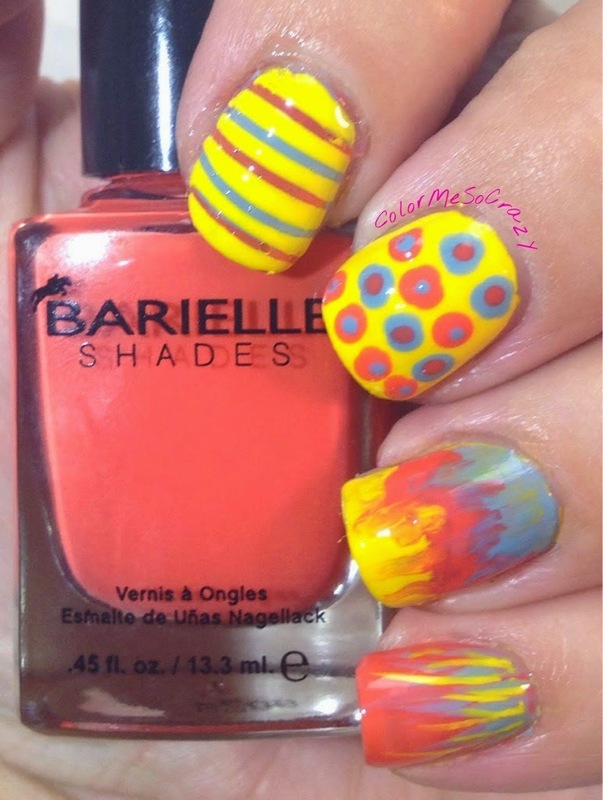 Barielle has decided to give me and a few other select bloggers the opportunity to show you how we make our perfect Barielle Manicure. I have a really simple, fun and fresh design to share with you. At the end of the post is the giveaway. Be sure to give Barielle a thank you for such an awesome prize. Like this is an all-in-one deal. From beginning to end. I start with clean fresh nails. 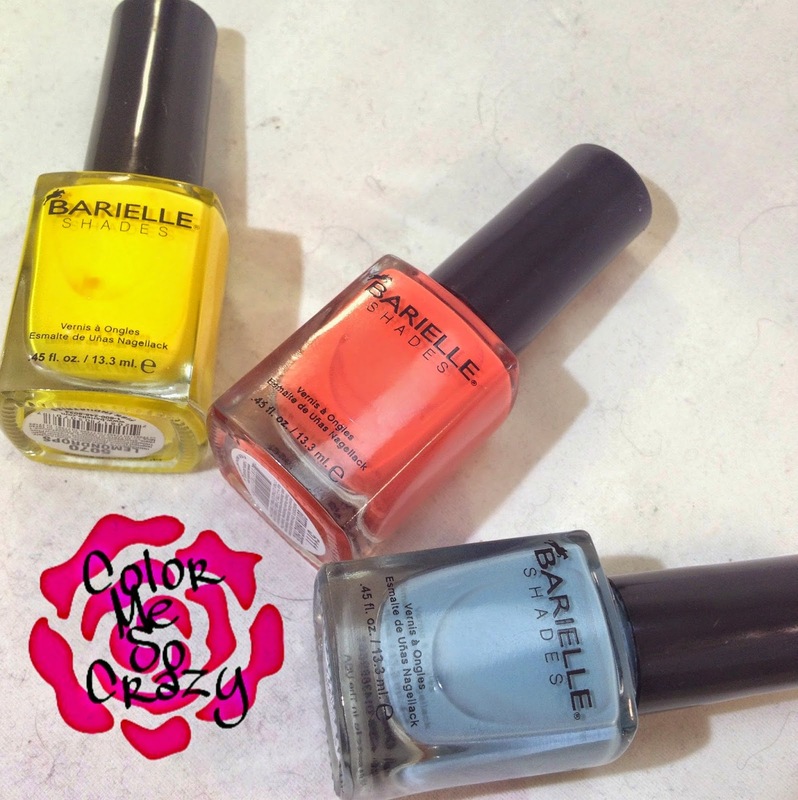 I start and end with the Barielle Nail Strengthener Cream. 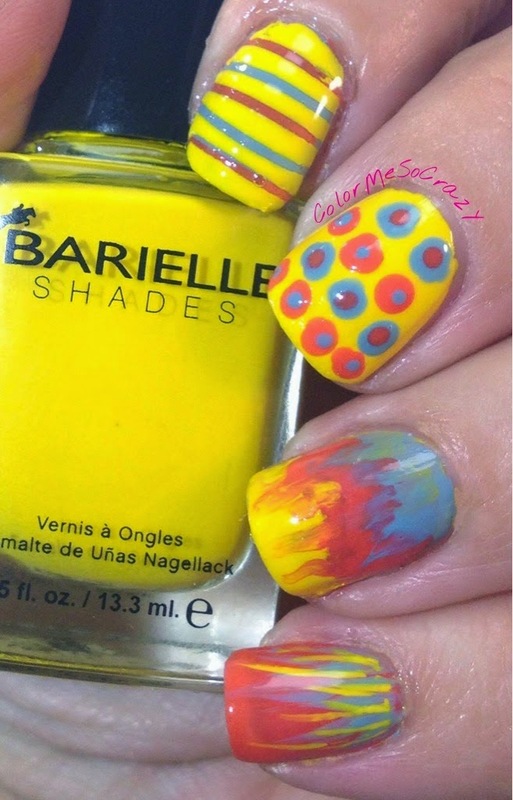 I dip all of my nails into the jar and then massage each of them before I start my mani. Next, I dry off all of my nails with a cotton ball or tissue. Now, we start the painting. I know, I know my BARE NAILS, but not too bad. 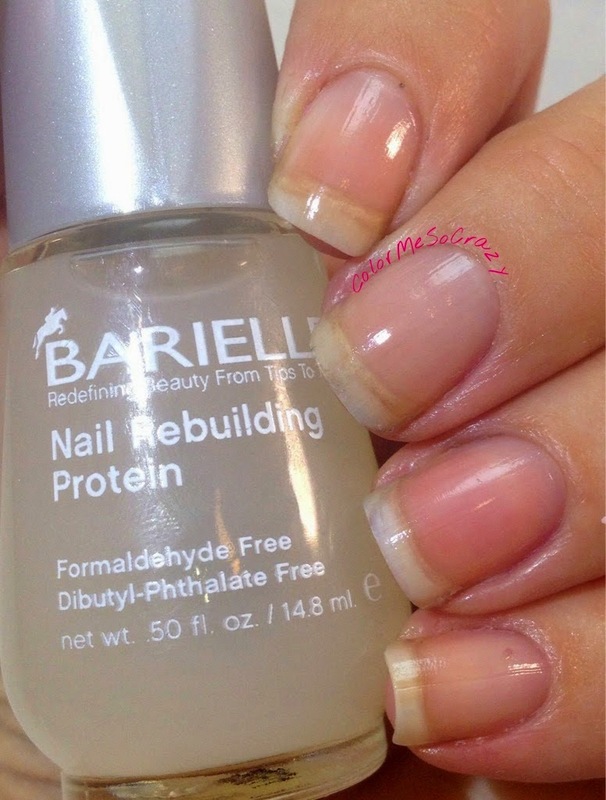 I use Barielle Nail Rebuilding Protein as my base coat to protect my nails. You should use this every other day because it is a protein that helps protect and rebuild peeling brittle nails. Next-- the exciting part! I am using 3 colors that I handpicked just for you. 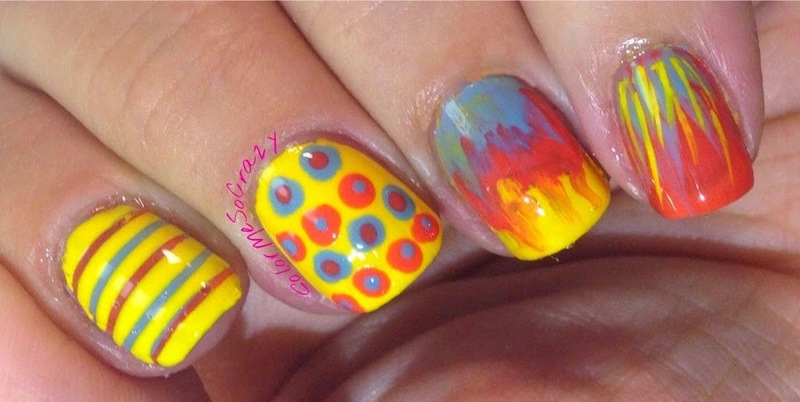 I wanted to do a skittle design to show you a couple of really easy and neat designs for your summer days. 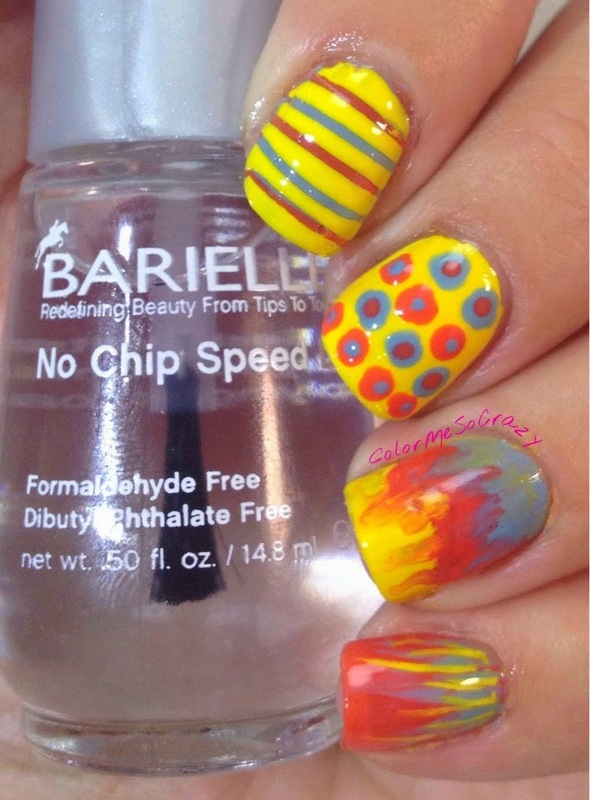 Lastly, I use the No-Chip Speed Dry to top it all off. 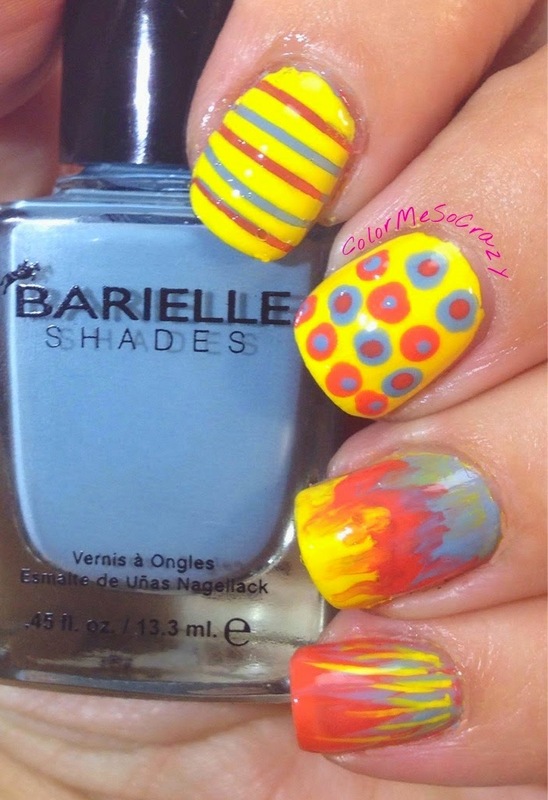 The best part about this is you get a chance to win all of this and recreate this same design!! Try your luck on the rafflecopter below! !